and this made me write a short and easy guide on how you can know about your power supply. Well, there are 2 possible ways through which you can know. 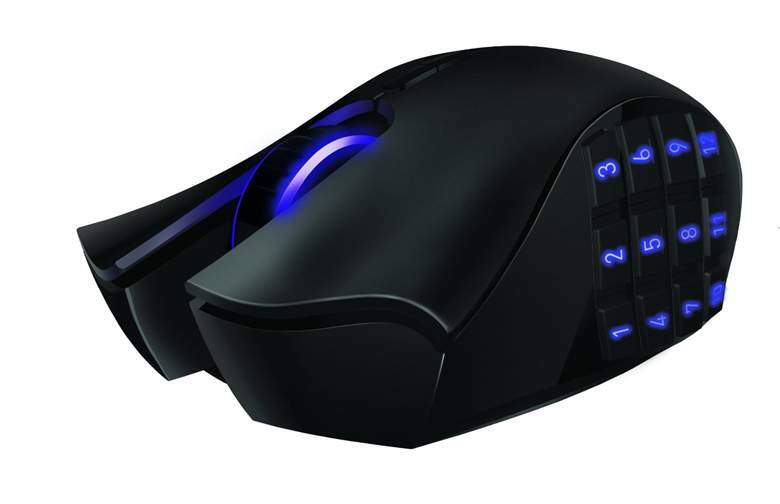 Unlike the CPU, GPU or Motherboard detecting software, there is, unfortunately, no software that you can use to know what power supply you have. So, how can you know this? 1. 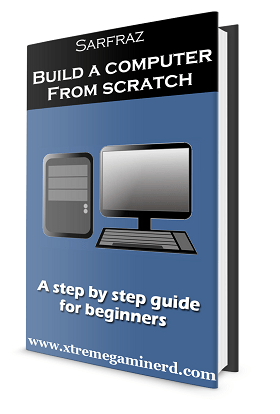 You have an assembled computer made by assembling different components from different manufacturers. 2. You have a pre-built computer made by only one manufacturer. In both the cases, one method of checking the power supply is universal and that is manually opening the chassis side panel. 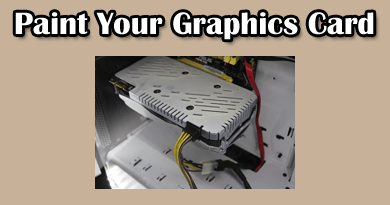 It’s easy to know about the power supply of your PC if you have an assembled computer but still, there are some power supplies which don’t mention their power capacity in big fonts as we see on a lot of premium quality power supplies nowadays which makes it harder to guess how big it is. 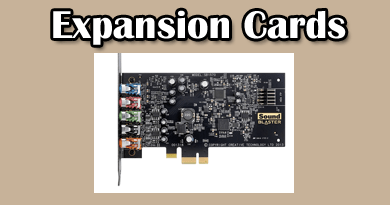 However, the specs will always be mentioned on one side at least which may or may not be visible to you based on the direction your power supply is installed. 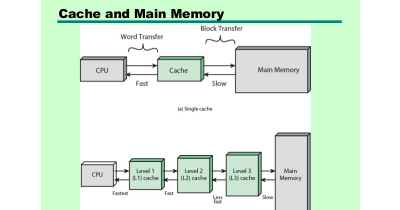 The second method, however, is easier especially in the case of a computer made by only one manufacturer. 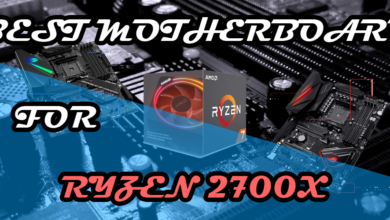 You can go to the official website of that manufacturer and search for your PC model from where you can find out about the specs of your PSU. 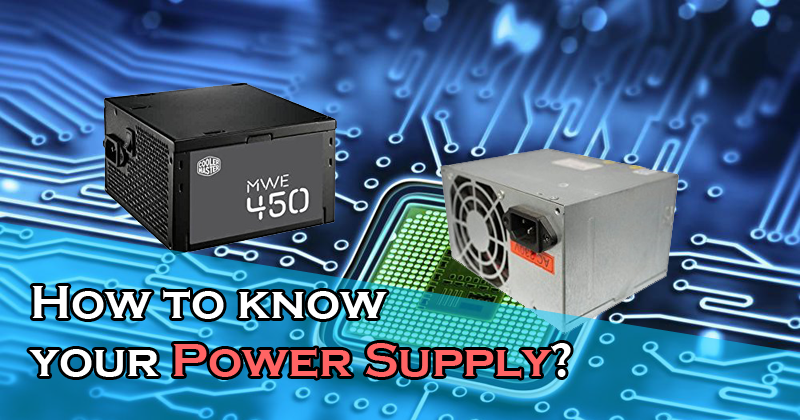 The most important thing to know about your power supply is the wattage capacity. 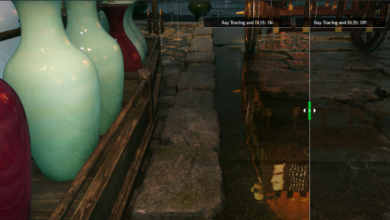 If you want to know if you can run a particular graphics card, then you should know how much room you have for upgradability. 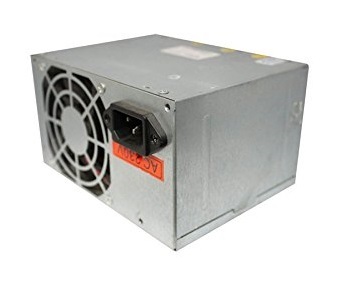 Power supplies are generally of two types: cheap one and premium ones. 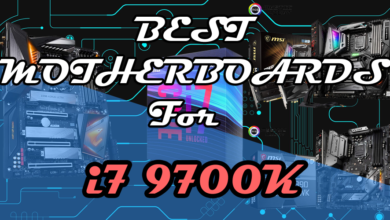 By premium, I don’t mean expensive ones but I refer to those which are specifically made by manufacturers to be used in gaming PCs such as PSU’s made by Cooler Master, Corsair, EVGA, Antec and Thermaltake. 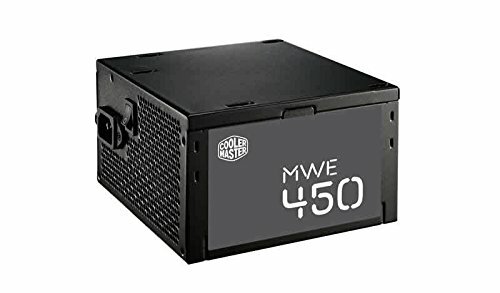 These PSU’s are heavy and use quality cables with sleeves. Most of these PSU’s use black outer body and have graphics card power connectors. But cheap power supplies, on the other hand, are lighter and their bodies are made up of shiny aluminium. Manufacturers like Zebronics and Intex make these type of power supplies. These power supplies have fewer cables and mostly without any sleeves. Graphics card power connectors are hard to find in these. So, if you ever want to know if you can upgrade your PC or not, you can check for these things in your Power supply which will let you know the basic things. 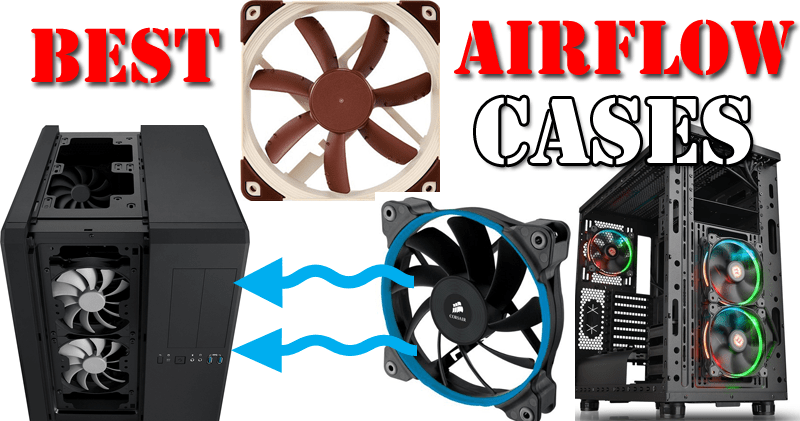 As I said before, unfortunately, there is no other way you can find out what power supply you have without opening the case but knowing how they look like will definitely help you in making important decisions for your PC. 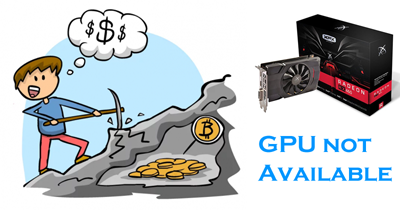 GPU prices damn high! What should you do?